Vacant land with great mountain views. Front lot of subdivision. Sale includes all permits and plans to build a 3,000 SF home. Sewer, water and footings are in place. Owner has invested over $400,000. Seller will carry some. Sellers holds a RE license. 4% commission to Selling agent. I was searching for a Property and found this listing (MLS #190016). 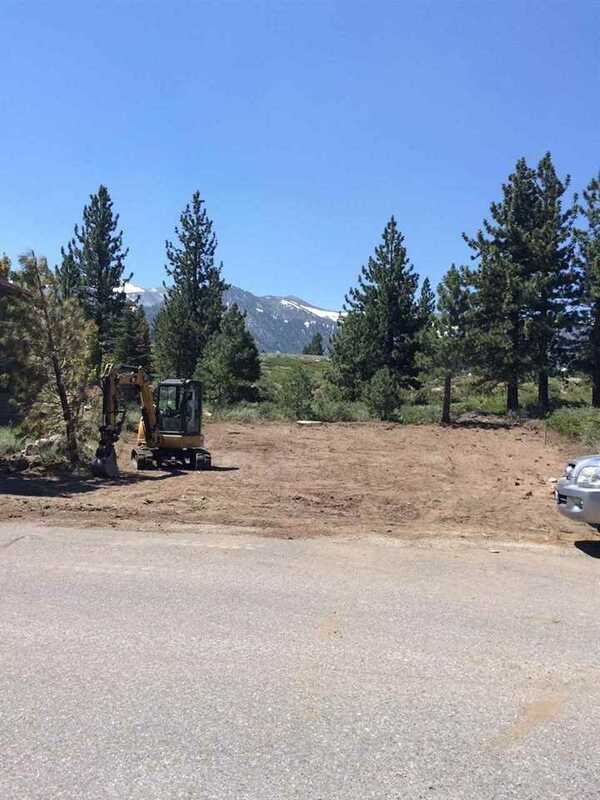 I would like to schedule a showing for 44 Wagon Mammoth Lakes, CA 93546. Thank you! I was searching for a Property and found this listing (MLS #190016). 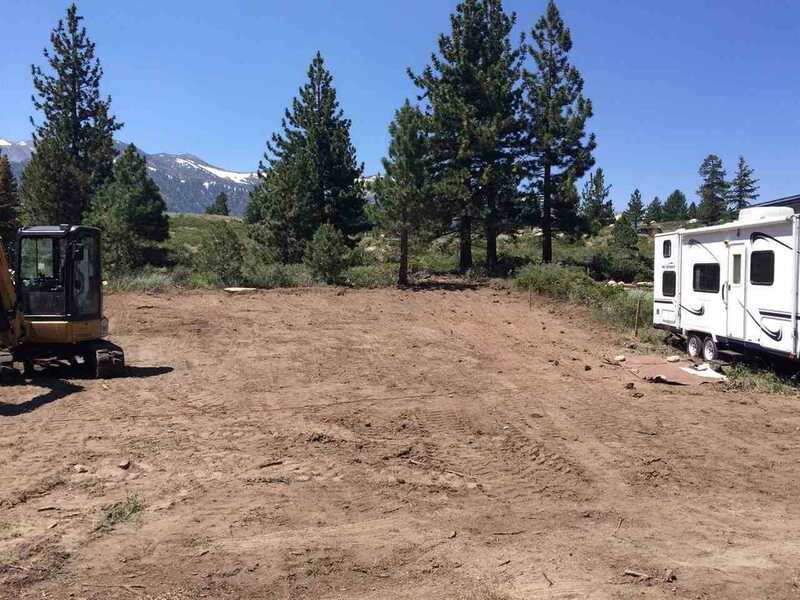 Please send me more information regarding 44 Wagon Mammoth Lakes, CA 93546. Thank you! Listing provided courtesy of Anthony Rondinella, Rondinella Realty.